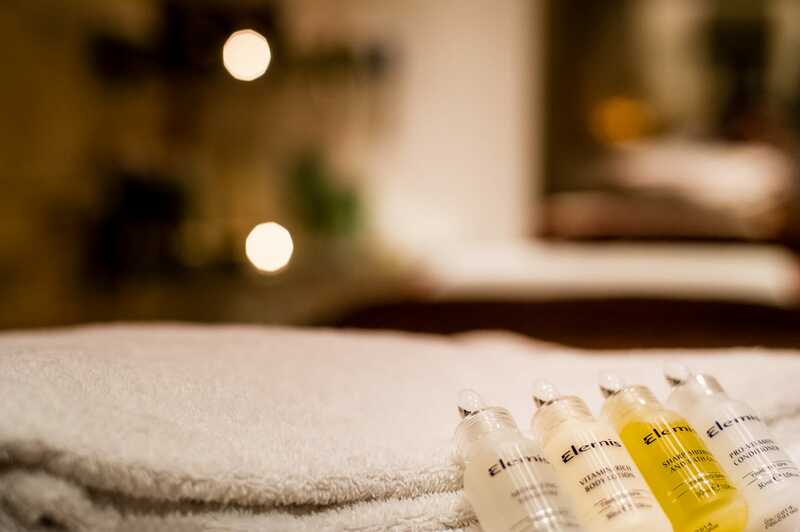 We offer a holistic approach to wellbeing, bringing together a team of expert therapists to offer an unrivalled choice of Elemis Spa treatments, state of the art gym and spa facilities, Fitness Classes, and an Aveda Hair salon. 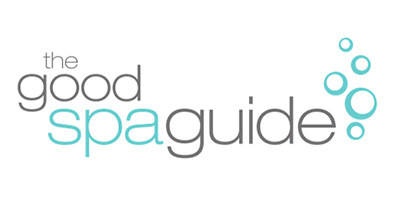 Our personal trainers can tailor Lifestyle Programmes to promote optimal health and wellbeing. 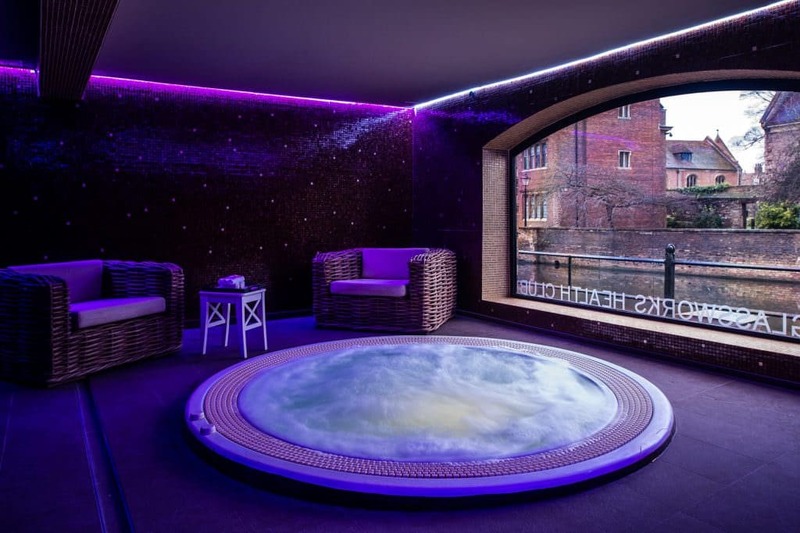 Enjoy our 8 treatment rooms, a double treatment room for couples and a stunning jacuzzi, herbal steam room and sauna all with unique river views. Enhance your Spa experience with Afternoon Tea in our Six Brasserie. Membership includes gym, all studio classes and full use of the sauna steam room and Jacuzzi. Feeling Spontaneous? Enjoy HUGE Savings on last minute spa treatments. Treat yourself and book today.